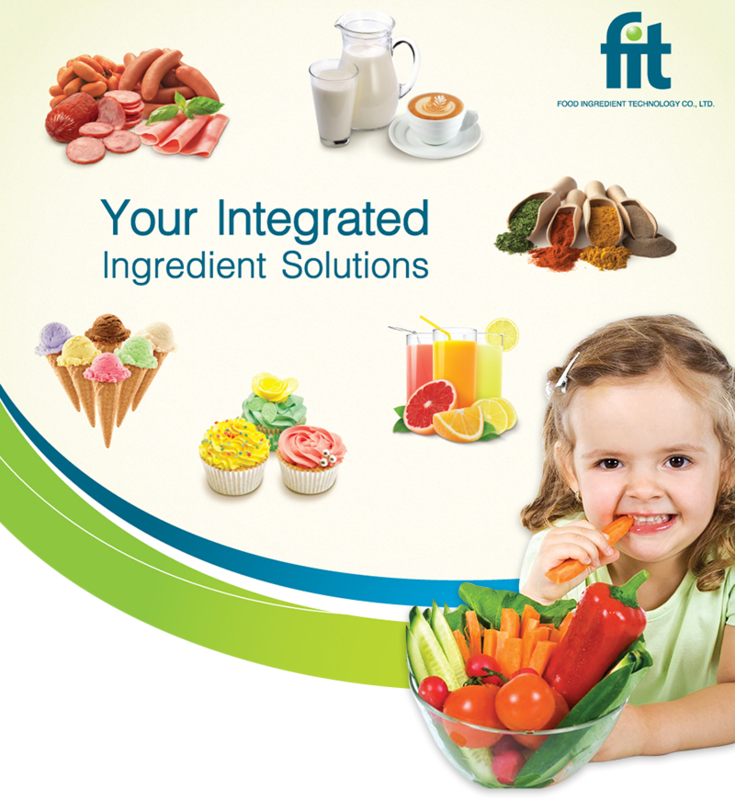 Food Ingredient Technology Co., Ltd. is a Thai privately owned company. The company was officially activated in November 2003 to continue our business of food ingredients led by Mr. Vijai Visuthikraisee on his pursuit to build a company with capabilities to help strengthen and leverage competitiveness and added value to the Thai Food Industry. With this aspiration, a team of F I T was organized with continued supports from our suppliers to make it all happened. ​Strong developed relationships with our Global Partners, we ensure to optimize our sourcing expertise to provide quality products with cost efficiency to your needs. ​ Our high caliber team and our quest for service excellence are cultivated to provide consultation services for effective results, ultimately your success. Human capital development and total commitments in advanced Technology Transferred for both product/process development and improvement from our Leading Global Partners in specific expertise. © Copyright 2014 GFCA Co., Ltd. All right reserved.